Another New Stage Coming to CMA Fest??? 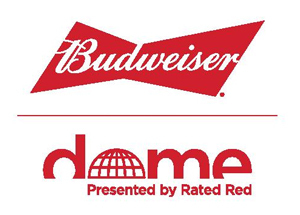 Shenandoah has announced that they will be playing the Bud Dome Stage on Thursday, June 8th at 3:45 PM! The above picture is featured on the activities page of the official CMA Music Festival website, but no description is listed at present. Stay tuned for details!